Are You Ready for the Solar Eclipse on August 21st? The stream will be live at 11 a.m. Central Time. In Mississippi, most of the state will see 80% to 90% coverage. Check out this map from NASA that shows how much of the sun will be covered in your area. 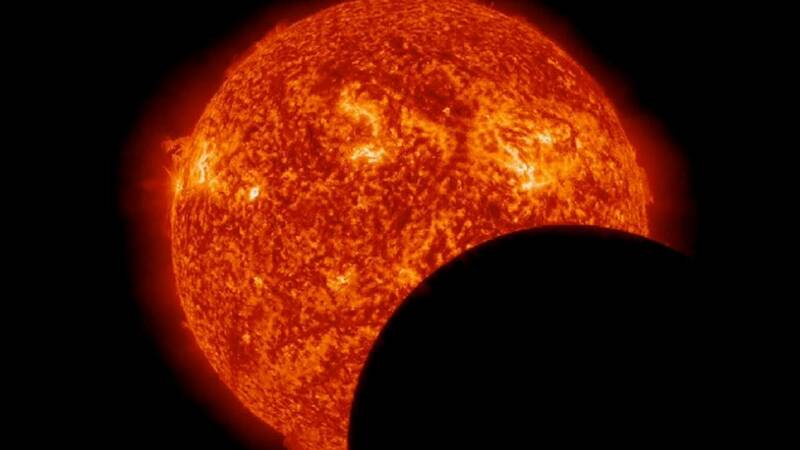 Are you planning to watch the solar eclipse? Read these safety tips before you do. Only use approved glasses and hand-held viewers that have been verified by an accredited testing laboratory to meet the ISO 12312-2 international safety standards for such products. For an official list, click here. DO NOT USE REGULAR SUNGLASSES. The approved lenses on the eclipse glasses have a special film. Regular sunglasses will not protect your eyes. Another option to view the eclipse is by using pinhole projection. This option does not require any fancy equipment. The instructions for viewing the eclipse in this way can be found, here. If you are feeling crafty, you can always build a Sun funnel. Click here for instructions. NEVER look directly at the SUN or the eclipse without approved glasses or any of the other options listed. 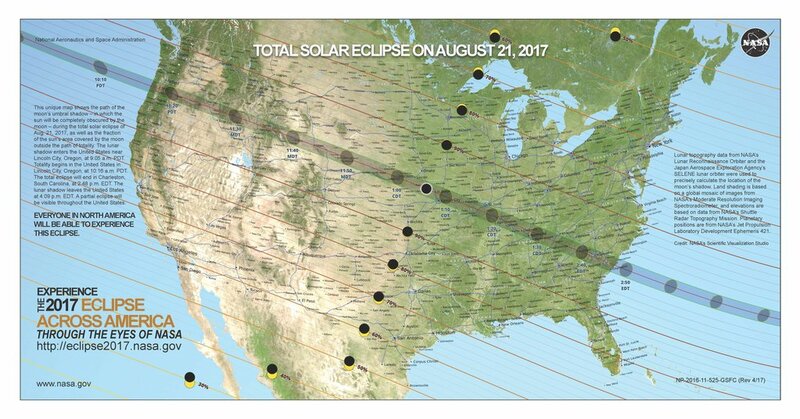 Can't leave the house but want to watch the eclipse live? Watch the NASA stream online, here. Can't watch it live? Catch the NOVA special, "Eclipse Over America" Monday, August 21 at 8 PM and Wednesday, August 23 at 7 PM on MPB TV. ​For more information, check out this FAQ guide from NASA. 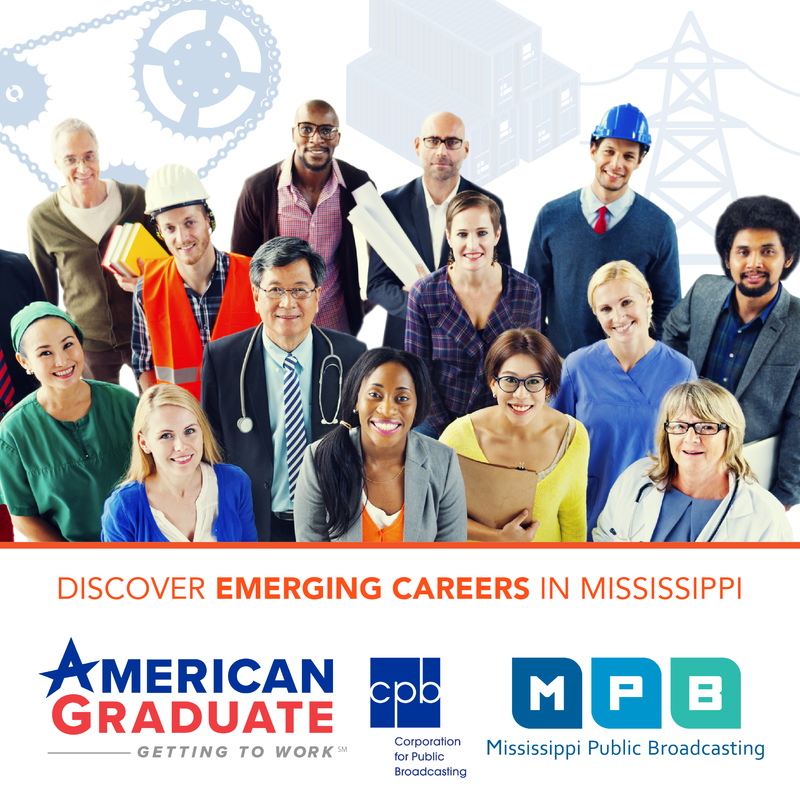 If you are in the Jackson area, Mississippi Public Broadcasting will be at the Mississippi Museum of Natural Science for the Solar Eclipse Watch Party. We hope to see you there!